WCAG 2.1 and ADA accessibility web development services for your existing or a new website. Hire WCAG compliance expert / Order WCAG 2.1 audit / Make your website WCAG 2.1 / ADA compliant. Are you looking for WCAG experts? Do you need to develop your website to make it WCAG 2.1 compliant? You jumped in the right place because we are a team of experienced web developers who know how to get website accessibility according to WCAG 2.1 compliance guidelines including ADA & Section 508. Don't know how to start? 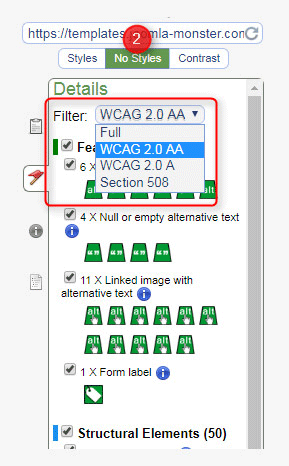 If you want to make your existing website WCAG 2.1 compliant, we encourage you to start with the WCAG 2.1 accessibility audit to get the full report about your website assessment according to your WCAG 2.1 / ADA requirements. Don't you know what your requirements? 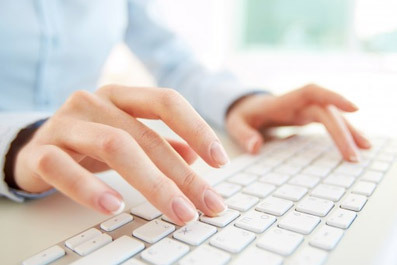 Customers often know what results they need to achieve on their websites. For example, they're looking for web accessibility specialist to fix all WCAG violations and get WCAG 2.1 level AA. 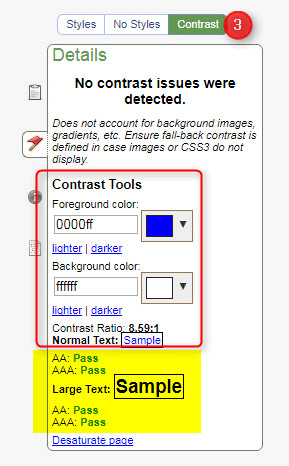 As proof, they need the full report with the specific web accessibility checker. If you do not have any enforced rules that should be met just know that you need "ADA compliant website" we encourage you to start with the basic steps you may see below. Do you want to build WCAG compliant website from scratch? We also have a solution for you. Besides providing web accessibility related services, we are also authors of ready to use WCAG 2.1 website templates for Joomla and WordPress WCAG themes. Choosing a ready-made WCAG 2.1 website template can be an excellent takeoff for customers who are building their new website. Need a recommendation of our experience? I think the best recommendation of our experience you will find reading this interview of our team conducted by the author of the book "How to Meet the Web Content Accessibility Guidelines 2.1". 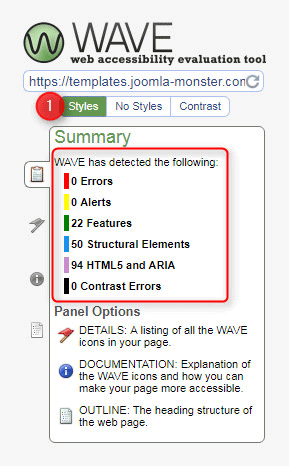 We worked on the author website WCAG compliance. Read the interview here. 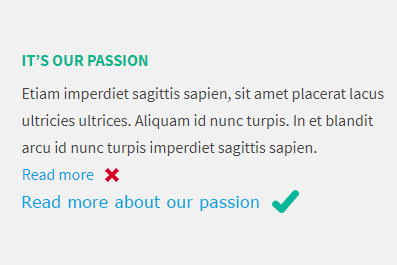 Do you build the new website? Looking for an expert to make your website WCAG 2.0 / ADA compliant? I hereby express my consent to the processing of my personal data for the purpose of submitting the contact form. We inform, that each user is entitled to access to their personal data and to correct it and request its removal. Disclosure of your own personal details is voluntary, but lack of consent to the processing of personal data will make it impossible to answer your question.